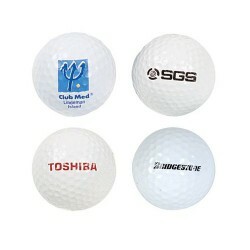 Promotional golf balls are appreciated and unique promotional items. 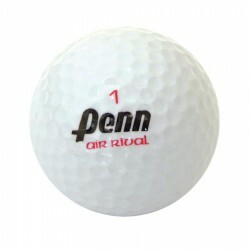 These branded golf balls are also perfect as business gifts especially to customers and clients who are golf fanatics. 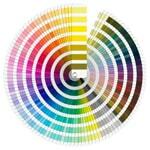 ACE offers several fantastic choices including printed golf balls in bulk. 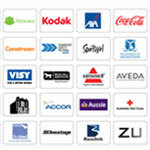 They are customised with your corporate name or logo and work to improve brand visibility. 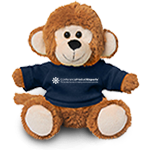 These promo items can also be handed out during sports-themed events, tradeshows and even conferences. 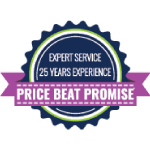 Click on the imges below for more details. 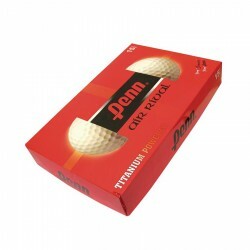 Golf balls packed bulk, optional packaging available at extra cost. Golf balls are un-numbered and have White surlyn cover. Prices are per dozen. Box of balls containing 5 x 3 packs, ideal for golf days. 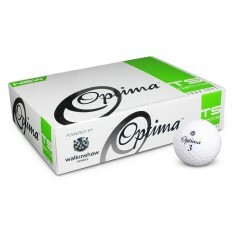 Optima is one of the best known and trusted golf ball brands. The Optima EZ ball takes advantage of the latest technology to create a ball that drives longer and stronger.